I am not a happy supporter. But a supporter all the same. ToonToon! Up and down. 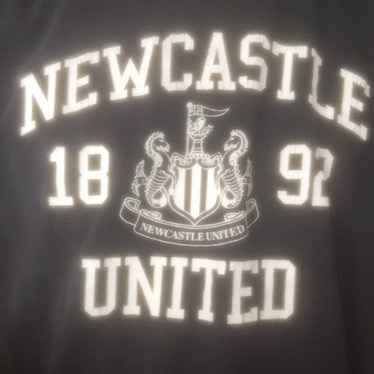 I support the Toon!